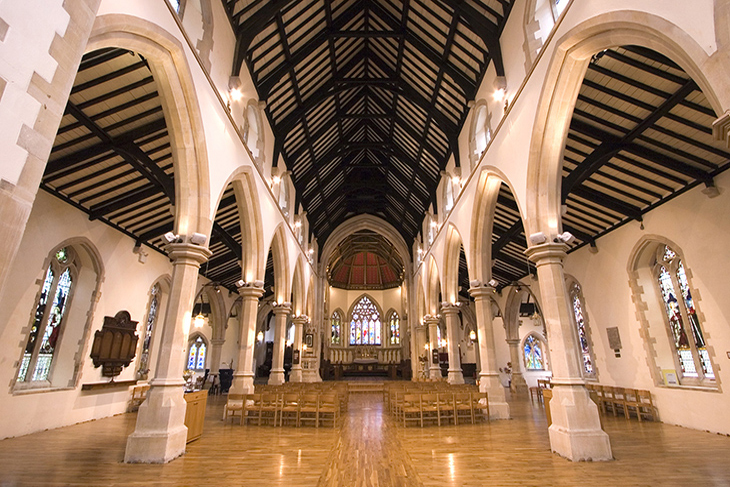 St John’s and St Peter’s is the Parish Church of Ladywood, occupying a prominent location. 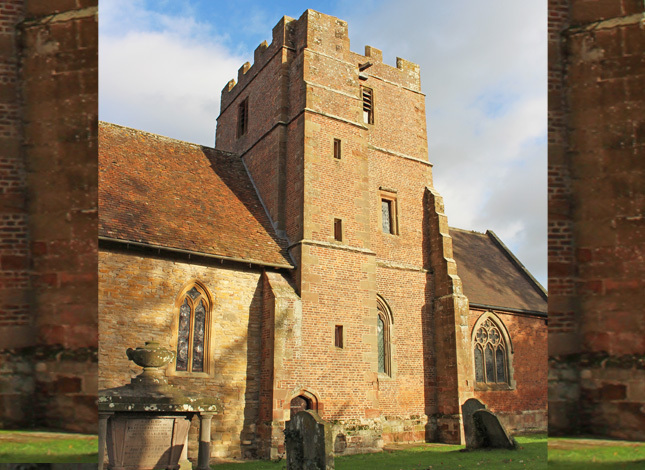 Prior to the redevelopment, the church was in poor condition; suffering from a lack of care for the buildings fabric. 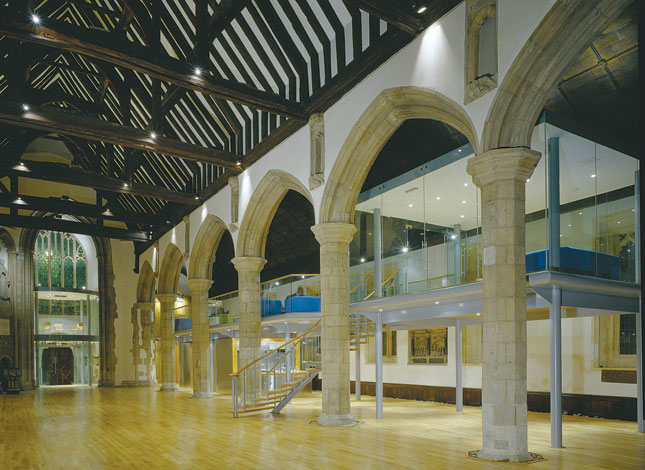 There was an urgent need to restore the interior and conserve the fabric of this Grade II listed building. 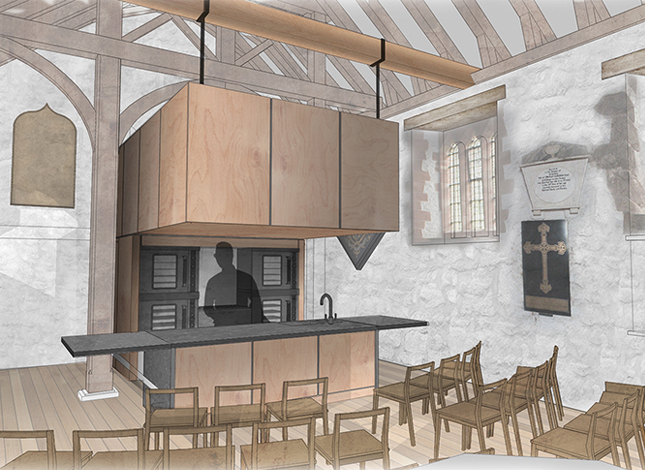 Planning SupervisorCook Denning Management Ltd.
Mecahnical EngineersKershaw Mechanical Services Ltd.
Electrical Enginners Yates and Reece Ltd. 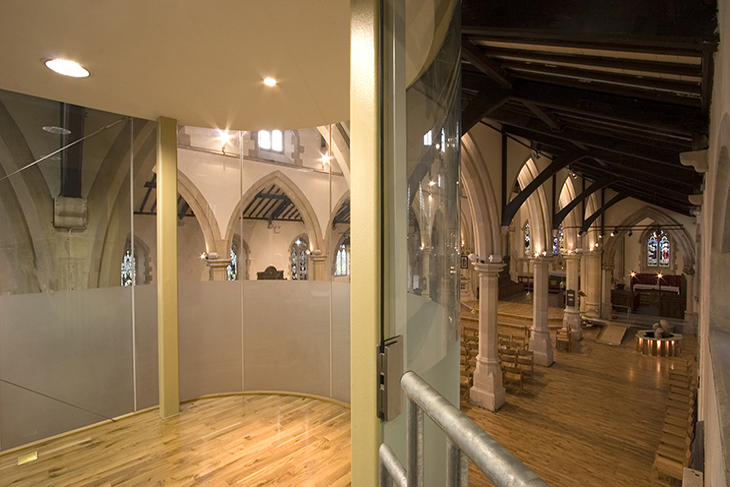 The local arts community transformed the church into a community space with a secular arts focus, whilst still maintaining the liturgical use. 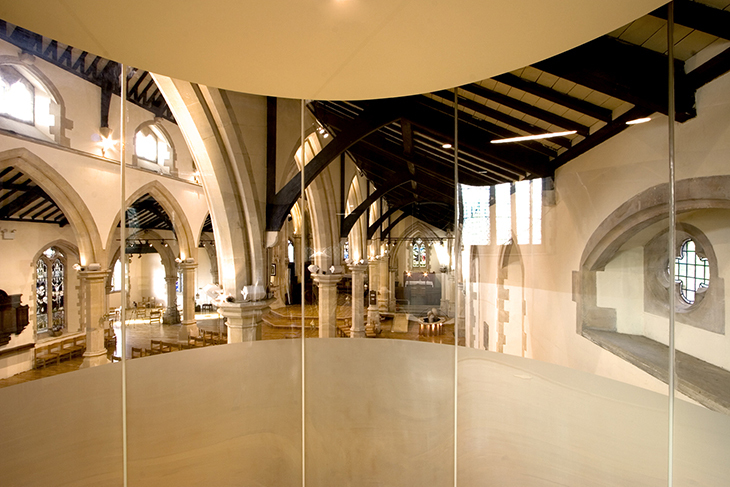 This was achieved; firstly, through the sensitive conservation of the fabric and secondly through the innovative insertion of RRA ‘pods’. 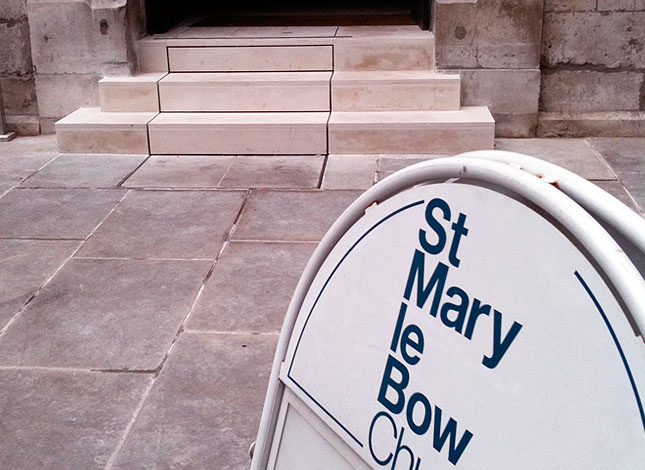 The pews were cleared to make way for a multi-purpose space in the tradition of a medieval nave. 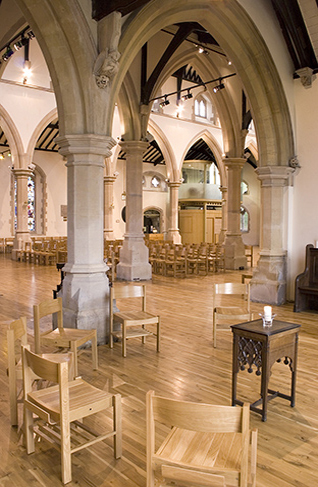 Church events take place alongside secular uses expanding the congregation as a whole. 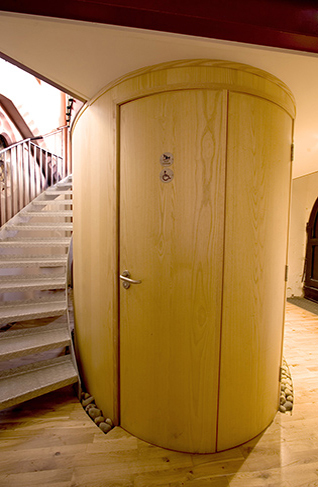 The project carefully inserts ‘pods’ to condition the space to allow new uses to occur. 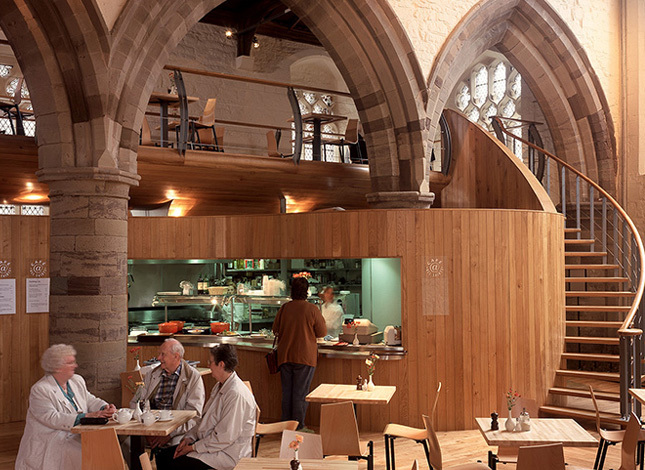 RRA established the ‘pods’ concept at All Saints Church, in Hereford and as a result of the RIBA award we have extended the ‘pods’ concept to numerous church organisations around the UK. 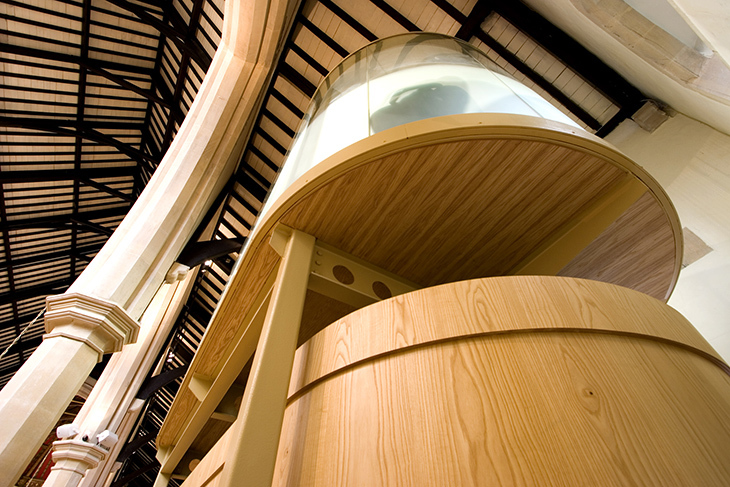 These freestanding structures are removable and sit apart from the historic fabric of the church. 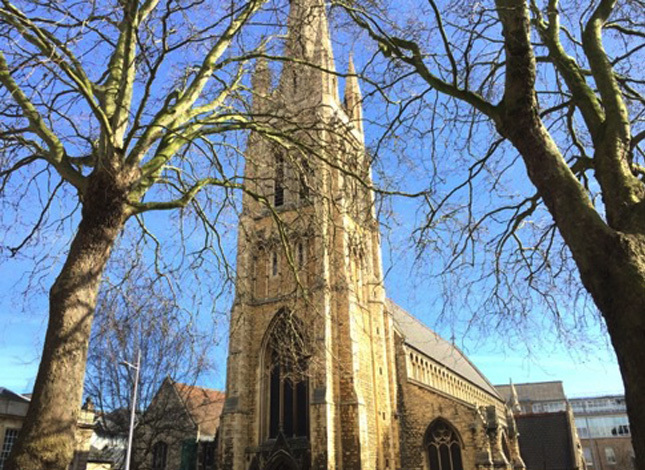 The St. Johns project has been judged by many to be very successful, including the congregation and those who engage with the project on a regular basis. 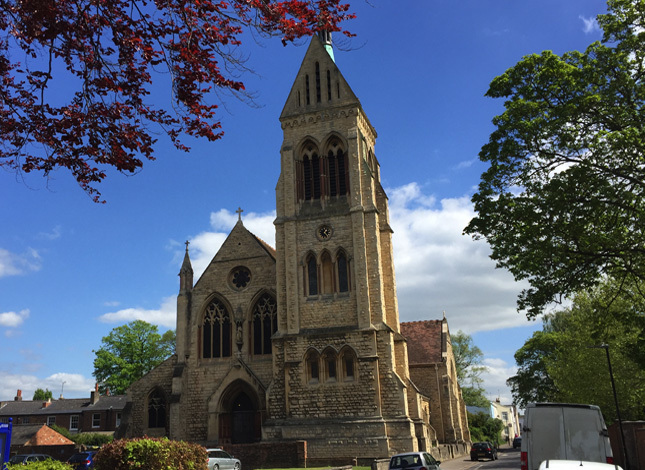 St. John’s is a good example of best practice in church re-ordering, both in terms of its well thought out flexible space and in terms of how a project can engage with its parish at a secular and liturgical level. 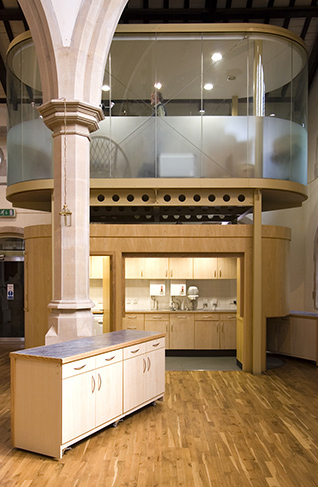 The project won the Bdi Industry award which was presented to RRA by Kevin McCloud.